Find out why Facial Rejuvenation with Autologous Fat Transfer is better than dermal fillers or laser resurfacing!. READ NOW! Also known as microlipoinjection, is essentially an aesthetic procedure using the natural fats in your body to rejuvenate your facial features without surgery or chemical based injections. Autologous Fat Transfer or also known as Microlipoinjection is a perfect procedure to reduce or eliminate these facial features as it uses the individual’s own body fat to restore attractive contours to the cheeks, chin, under-eye area as well as giving volume to the lips. It adds fullness to the area which receives the fat grafts. Besides filling out areas in the face, the highly purified fat injections also enhances the blood circulation in the tissues. These fat injections are composed of stem cells which are regenerative in nature giving the opportunity for tissues in the area to regenerate, enhancing the look of the skin and providing a longer lasting treatment. There are 3 basic steps to conducting an autologous fat transfer procedure. Liposuction is usually done under local anaesthesia or oral anaesthesia, depending how apprehensive the patient is with the procedure. It can be extracted from the hip, inner or outer thigh, lower back, or lower abdomen, also known as donor sites using a small-gauge hypodermic needle or a special cannula. After a sufficient amount of fat have been collected, a centrifuge is used to spin it at a very high speed to seperate the fat cells from the liquid that was removed together during liposuction ahd only undamaged and cleansed fat cells are used for fat transfer. Finally the extracted fat cells would be injected into the target site or sites on the face. After the procedure is complete, there is a possibility of a slight swelling and/or bruising on the donor site or the target site. These are natural reactions and are expected to clear within a few days with most being able to return to their normal daily activities within hours or a day or two. The results should be immediately seen or when the swelling has gone down. One of the key benefits of autologous fat transfer is that it uses a very natural source to conduct facial sculpting, which is from the individual’s own body. Dermal fillers on the other hand are based on animal, cadaver or a synthetic mix depending on the type used. The use of individual’s own body fats produces a longer lasting effect in comparison to collagen or hyaluronic based dermal fillers, which last only 12 months at most. Individual fat transfer results differs from one to another, however with a well performed procedure it usually last for years. Laser Resurfacing Treatment is also a very popular procedure for a long lasting result, however it is based on destroying tissue with high energy beams. 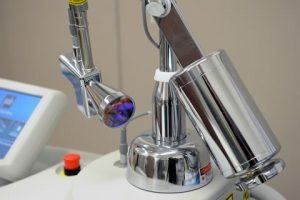 The high energy beams are used to destroy the layer of epidermis and dermis below the skin, which the body would then attempt to repair by forming a scar in the destroyed layer. The scar that was formed beneath the skin would have the effect of skin tightening and adds some mass to the newly formed tissues, hence “filling the area”. However all these occurs at the expense the reduction of the dermal layer which gives structure to the skin. In some cases , when the patient had lose weight, the laser treated skin would not hold up well due to the collapse of the dermis structure. Autologous Fat Grafting is a very natural way to restore volume to the aging face. 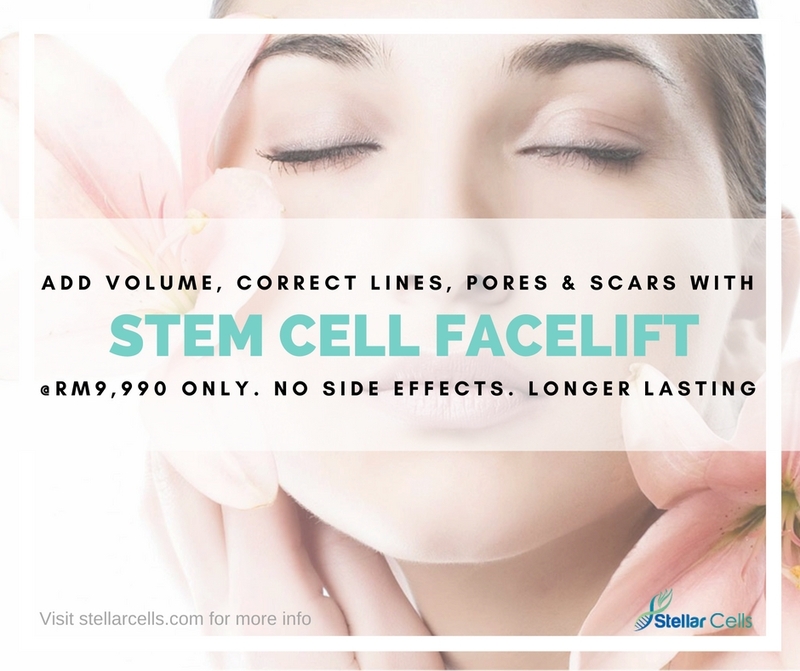 The regenerative effect of stem cells brings youthful appearance to the face and the skin continues to improve months after the surgery and newly created blood vessels bring blood supply and nutrients to the aging skin.